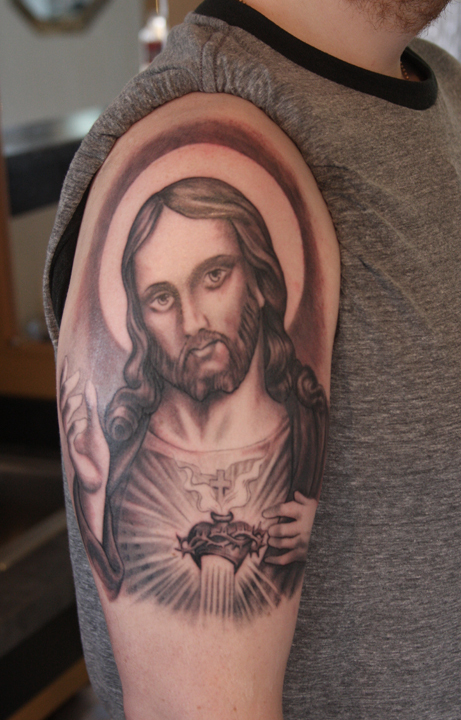 Here’s a grey scale Jesus portrait done by Matt Maguire at The Compass Rose in downtown Gloucester. 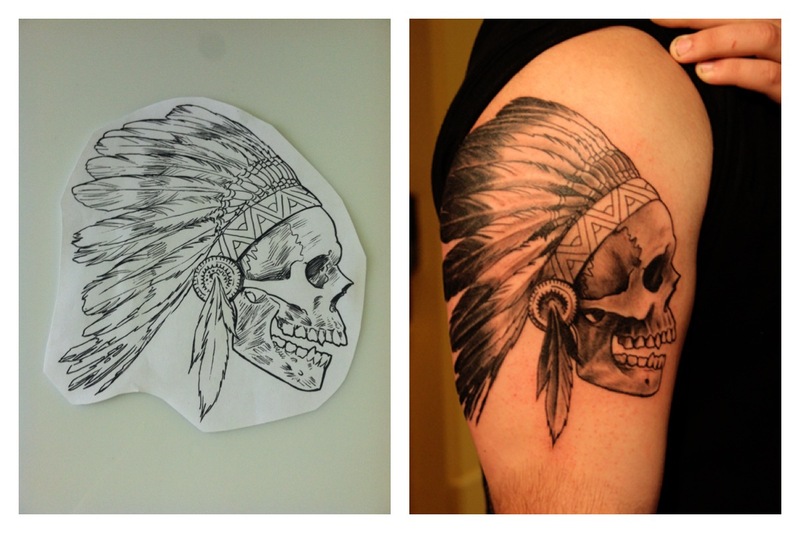 Looking for a custom tattoo or tattoo ideas contact us at info@compassroseink.com or call 978.281.2573 and we will be glad to see your vision become a reality. 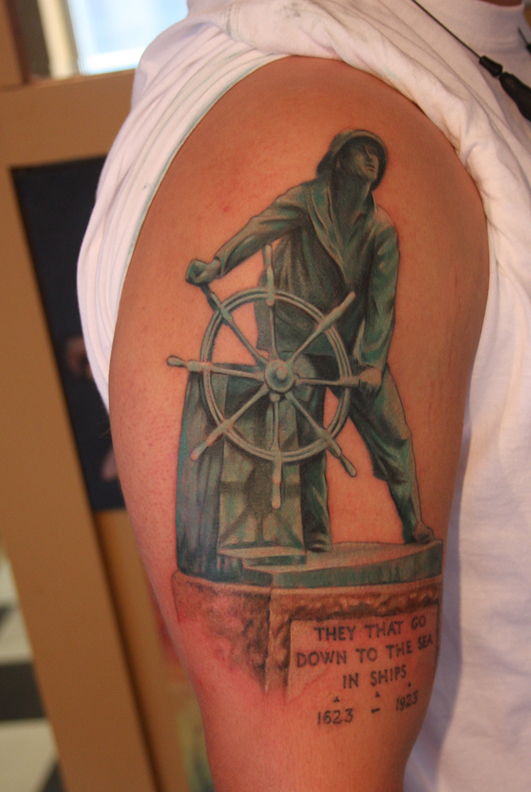 Here’s another Man at the Wheel, Gloucester Fisherman’s Memorial piece done by Matt Maguire at The Compass Rose in downtown Gloucester. 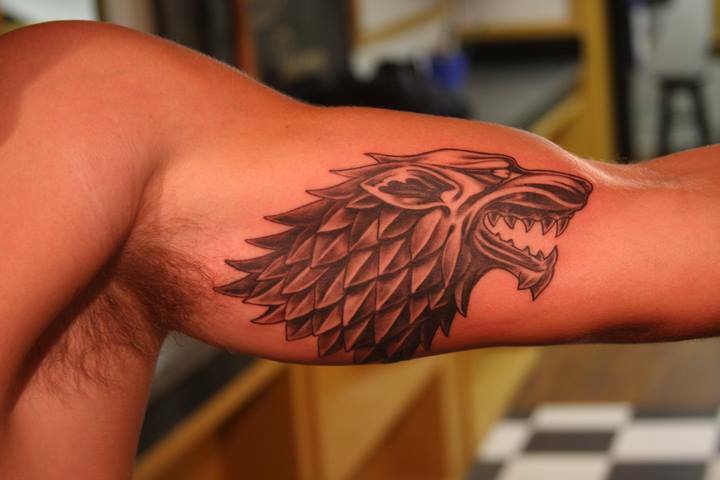 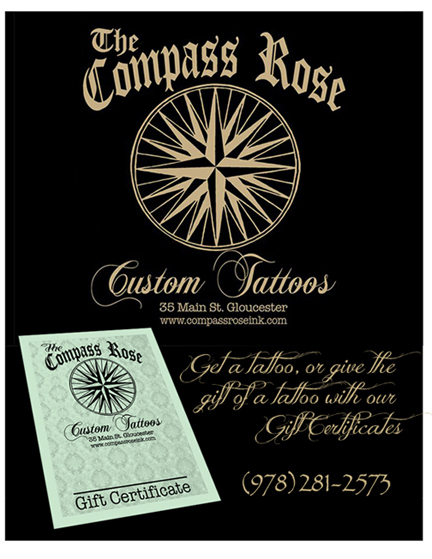 Looking for a tattoo or tattoo ideas contact us at info@compassroseink.com or call (978)281-2573 and we will be glad to see your tattoo ideas become a reality.